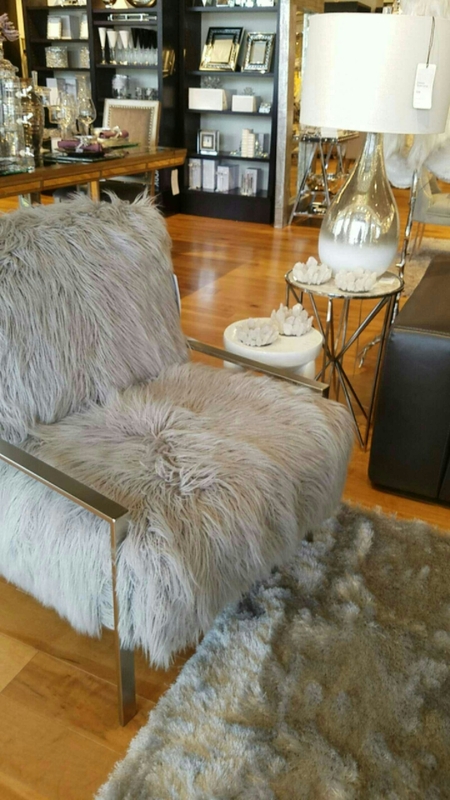 My city is on a come up with the new home decor and furniture stores that opened in the last year and a half. 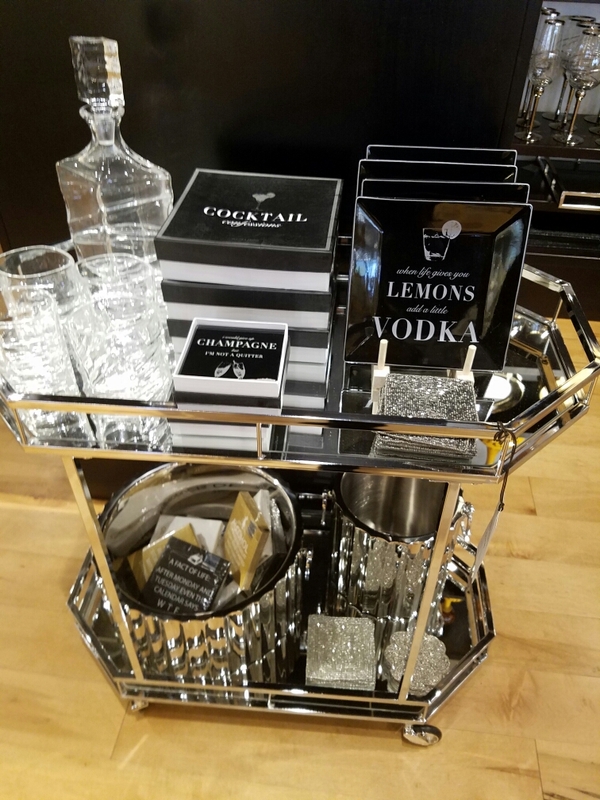 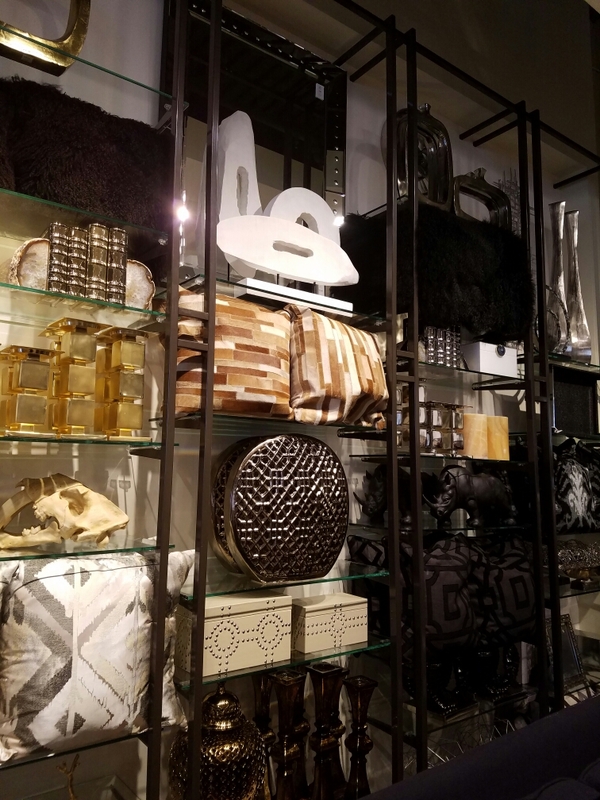 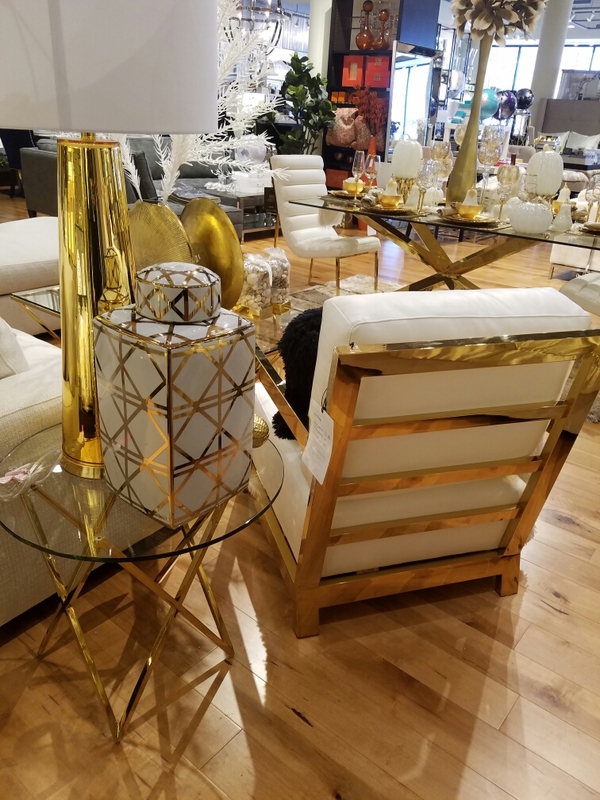 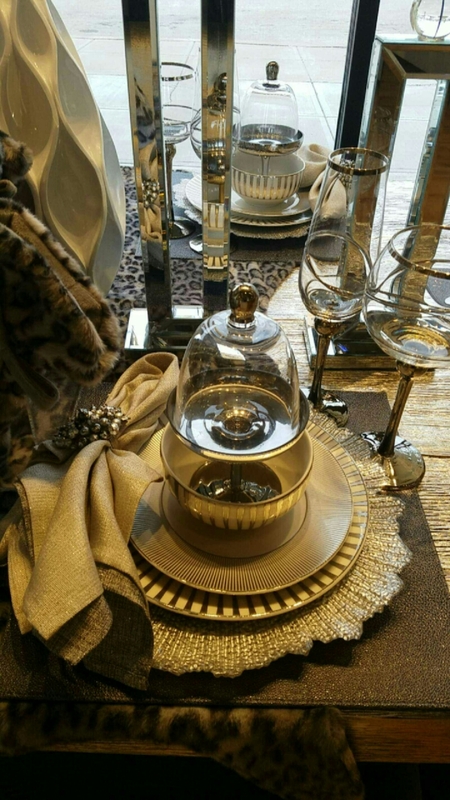 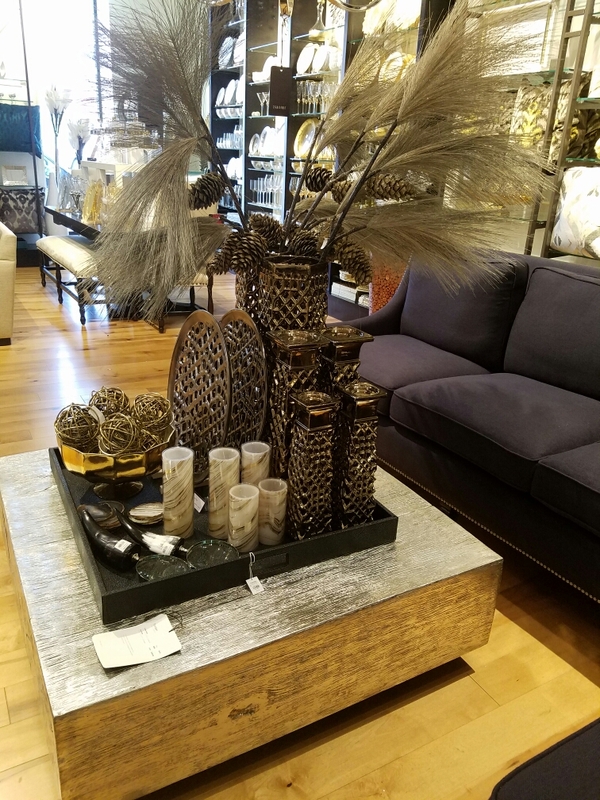 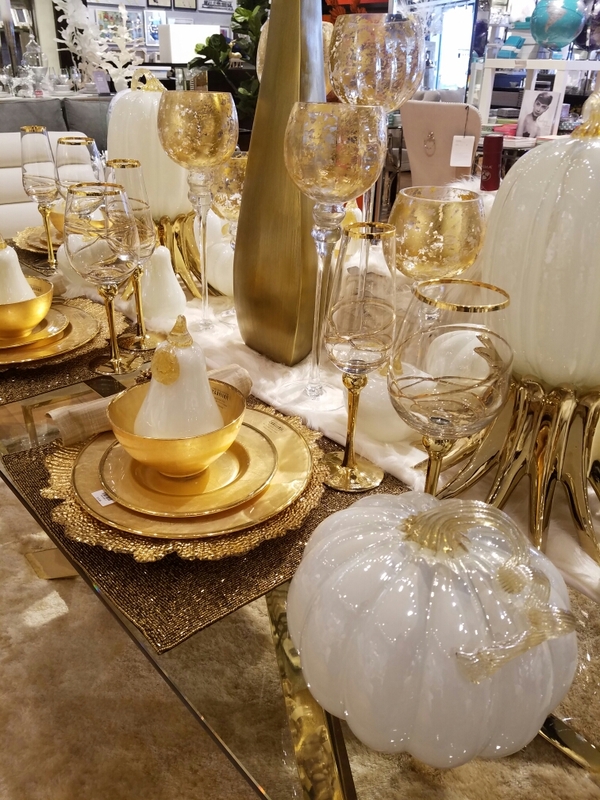 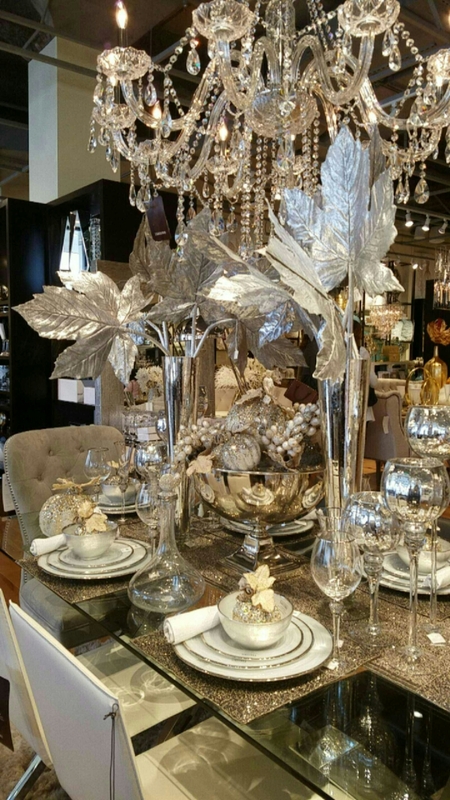 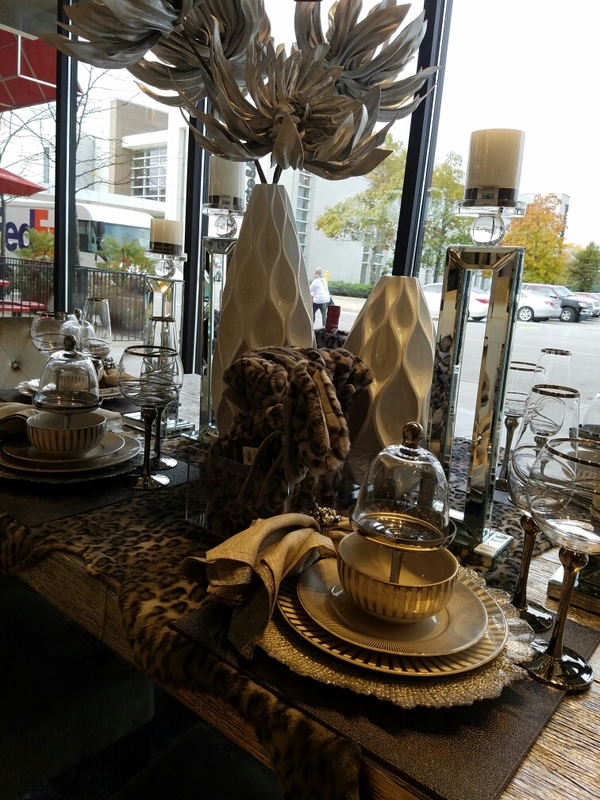 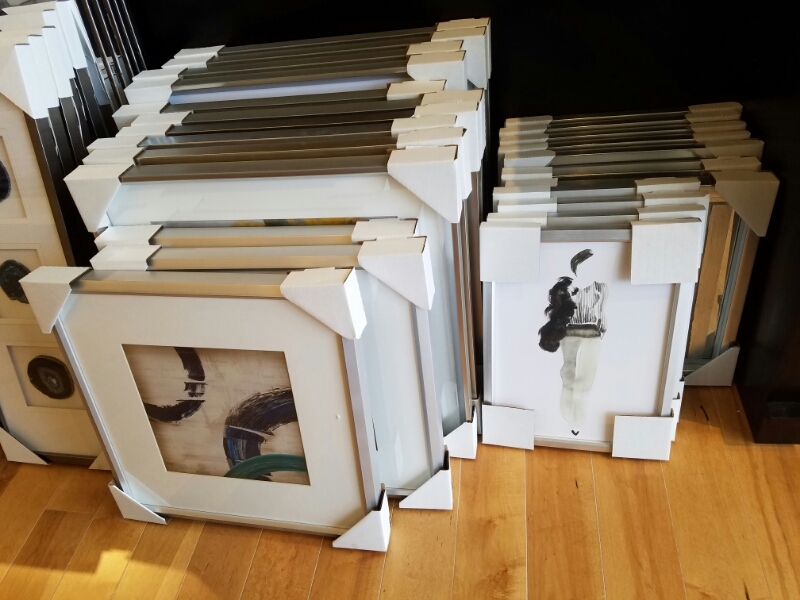 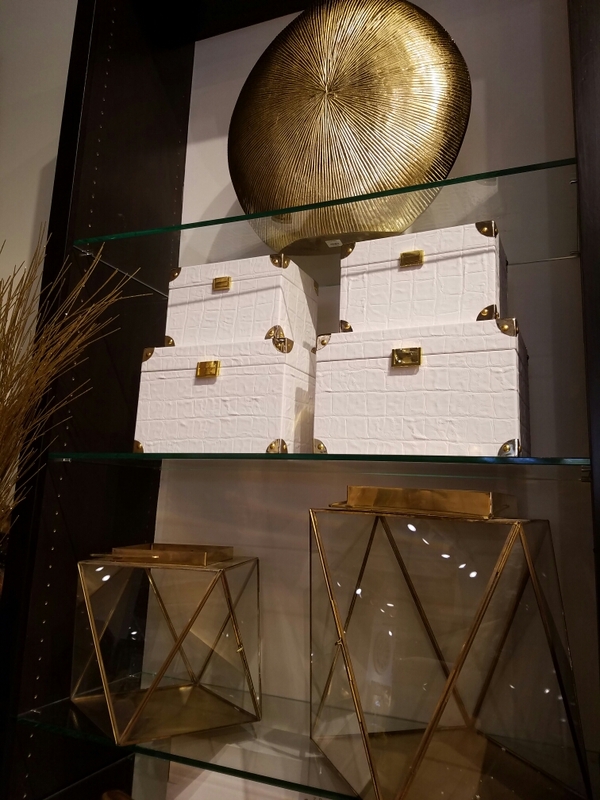 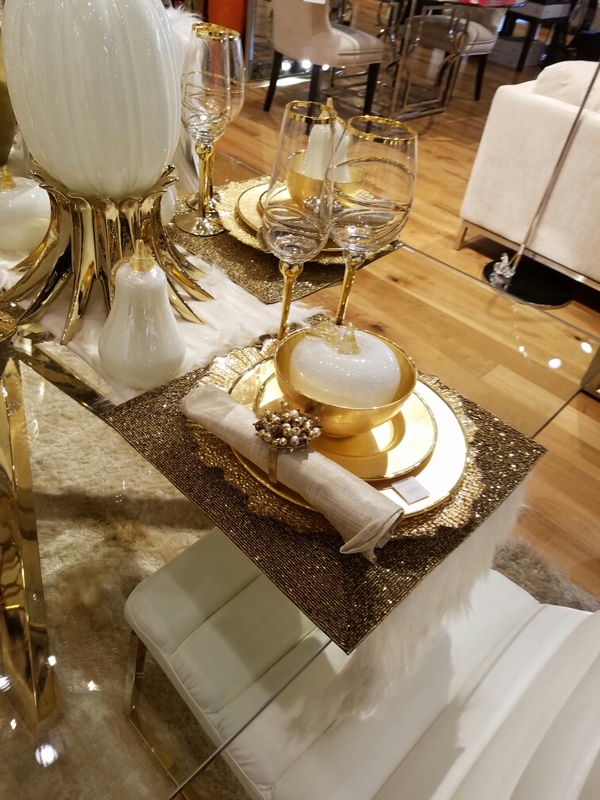 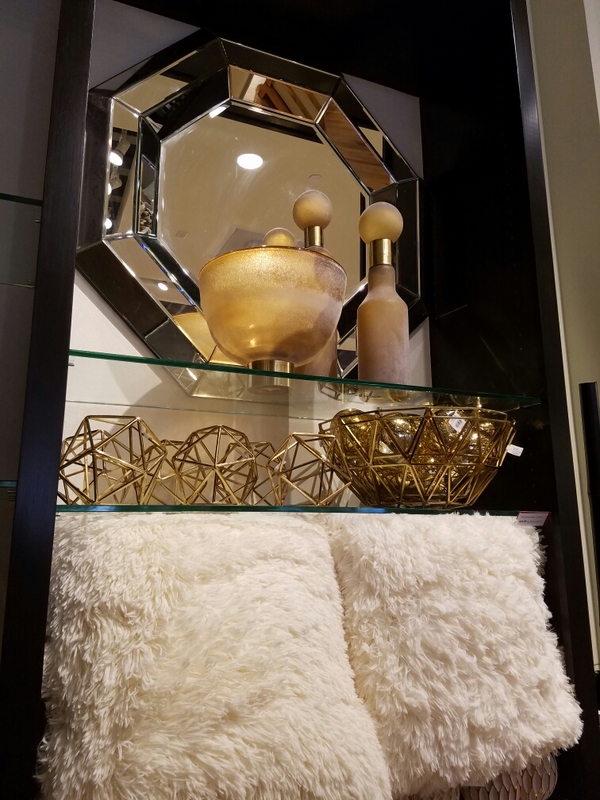 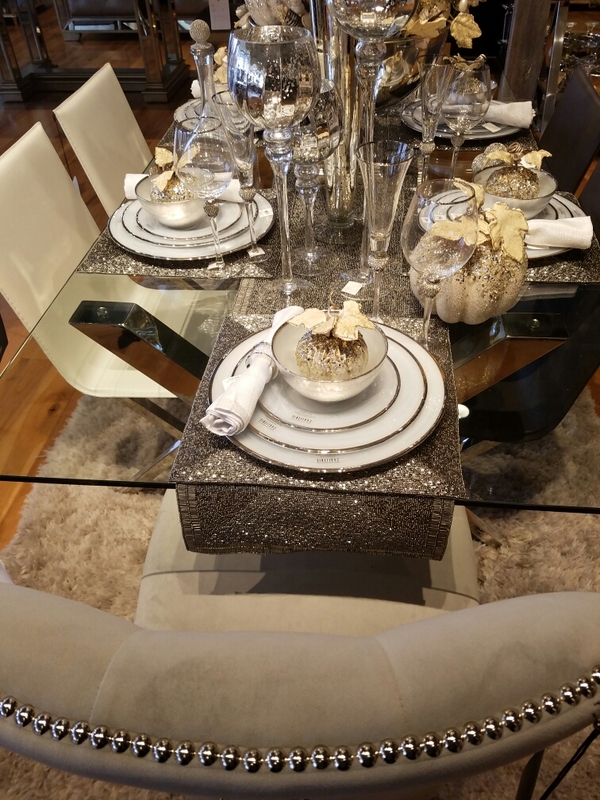 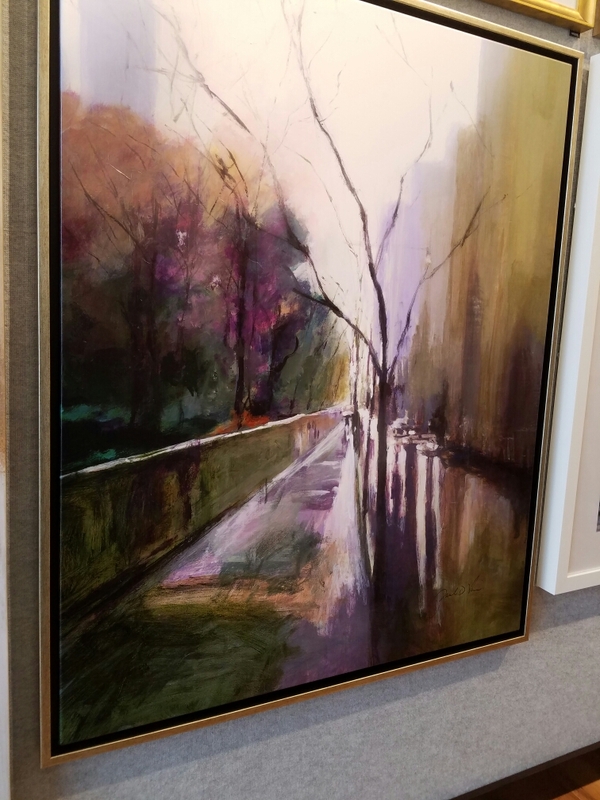 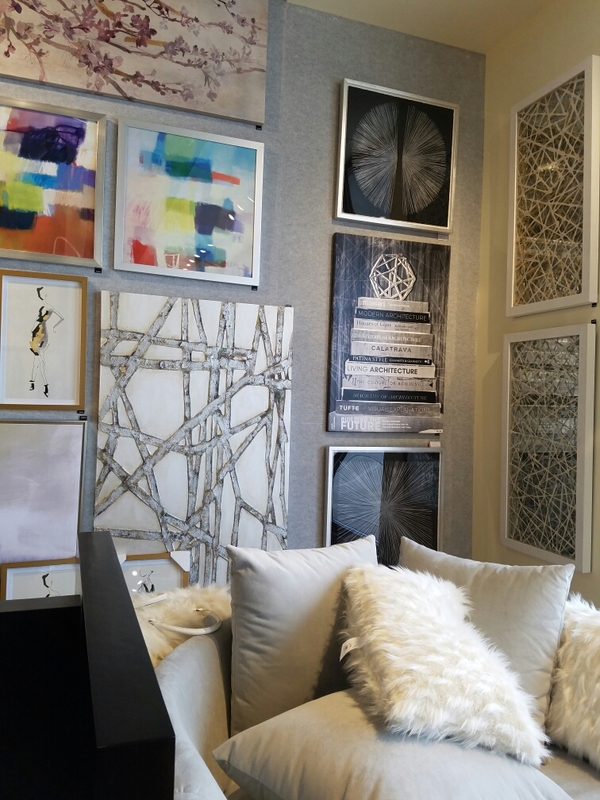 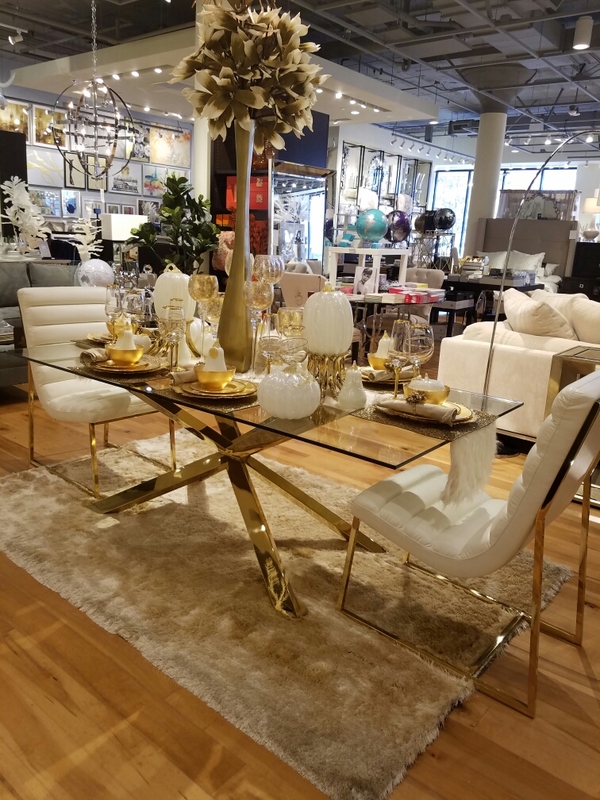 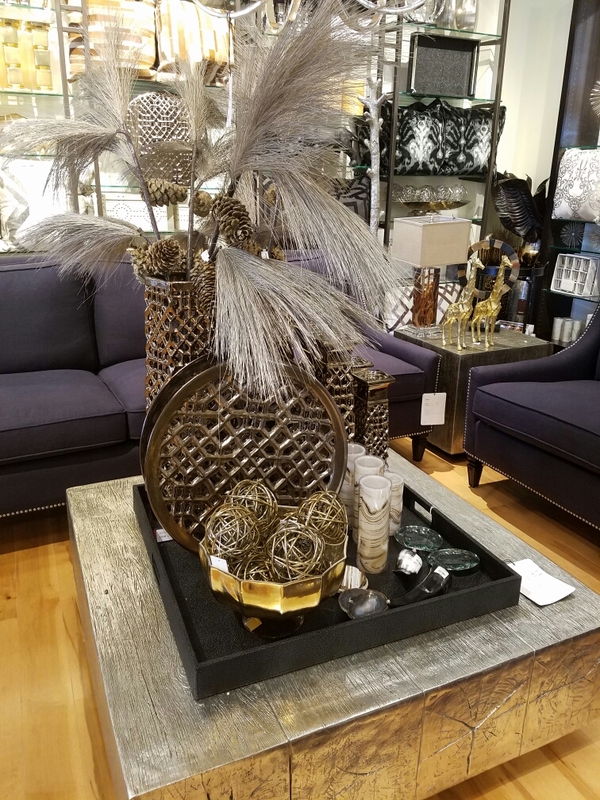 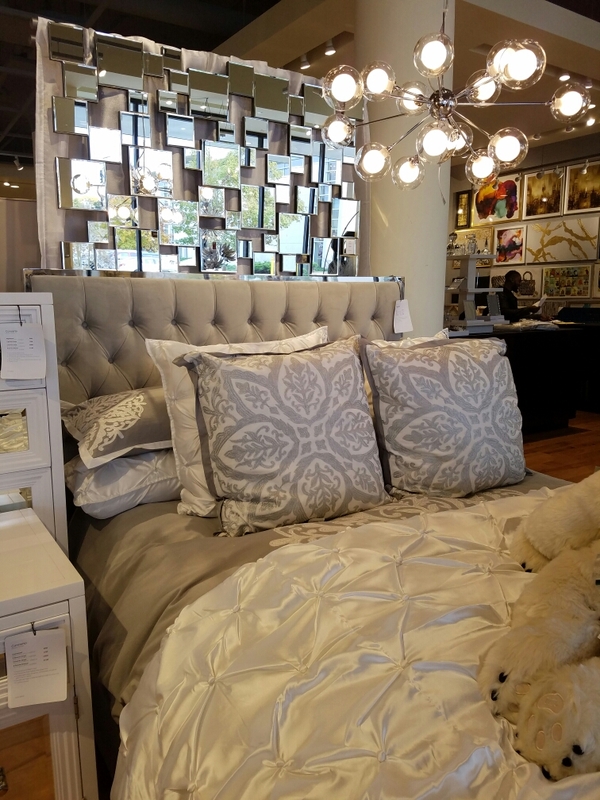 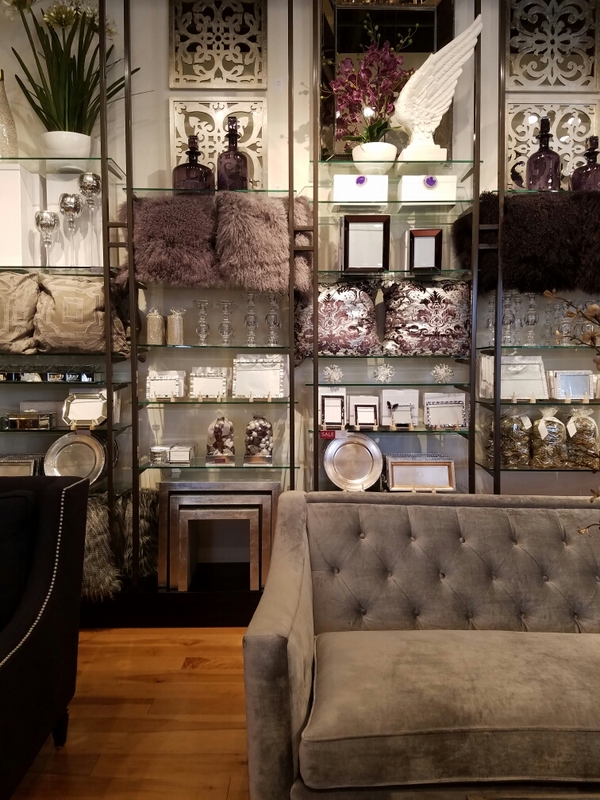 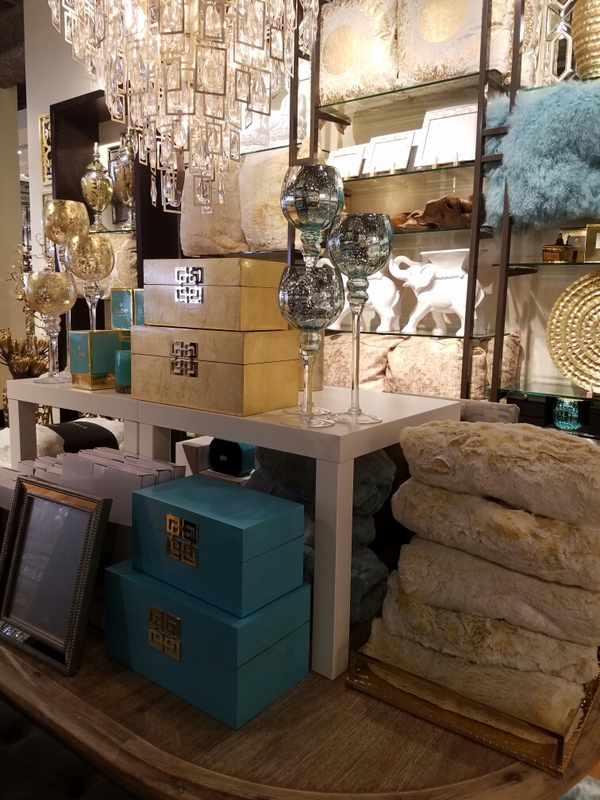 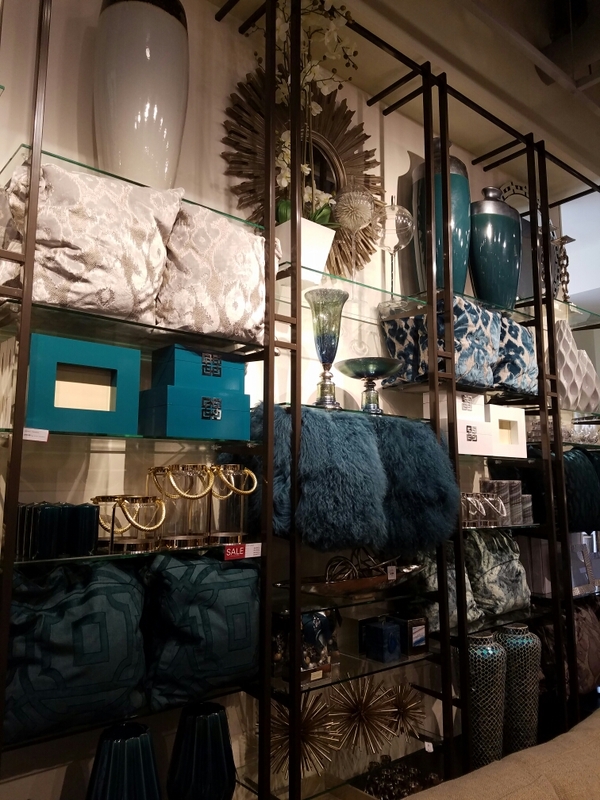 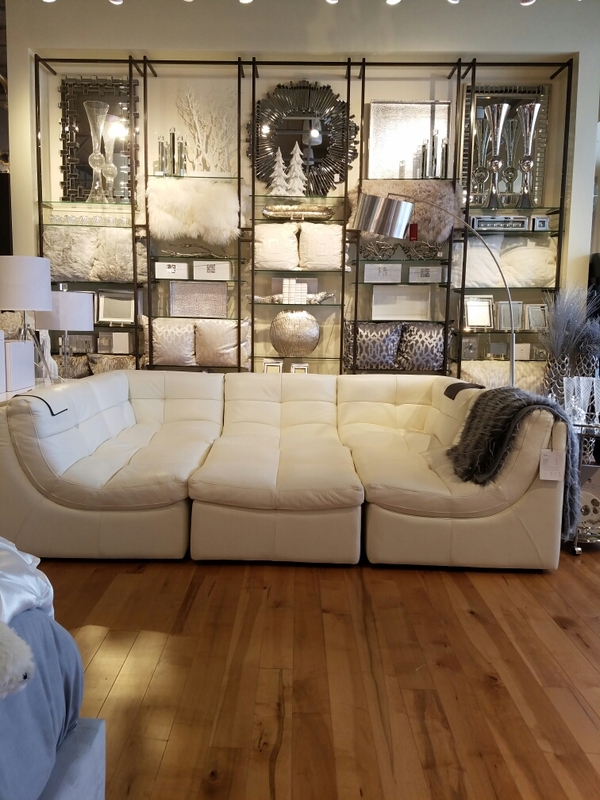 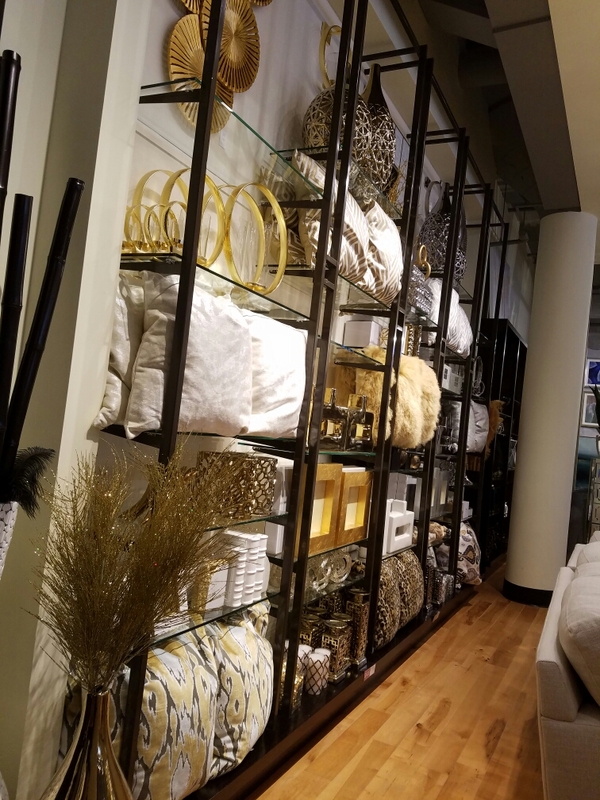 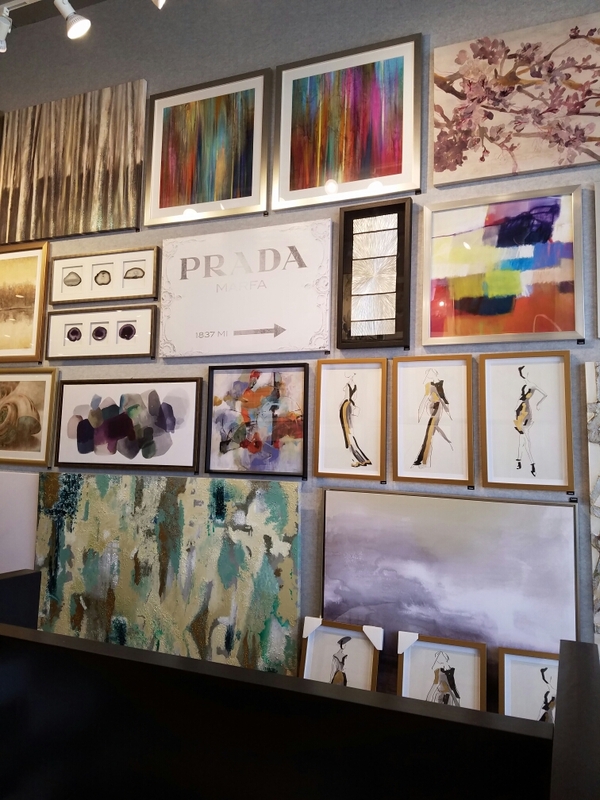 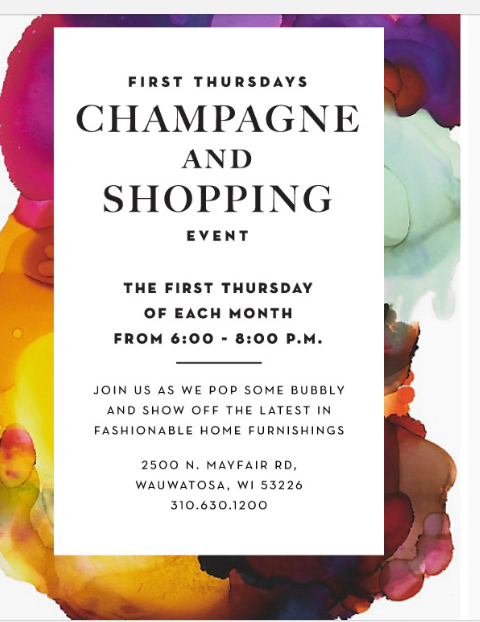 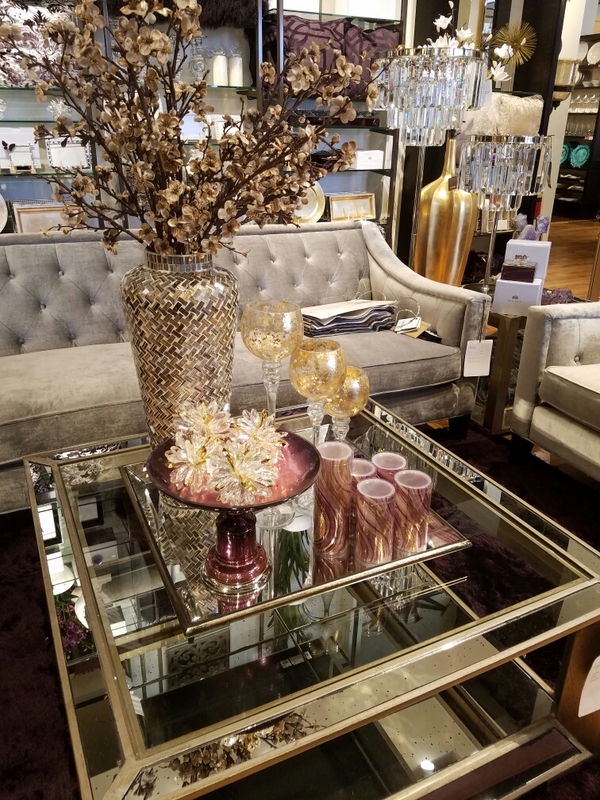 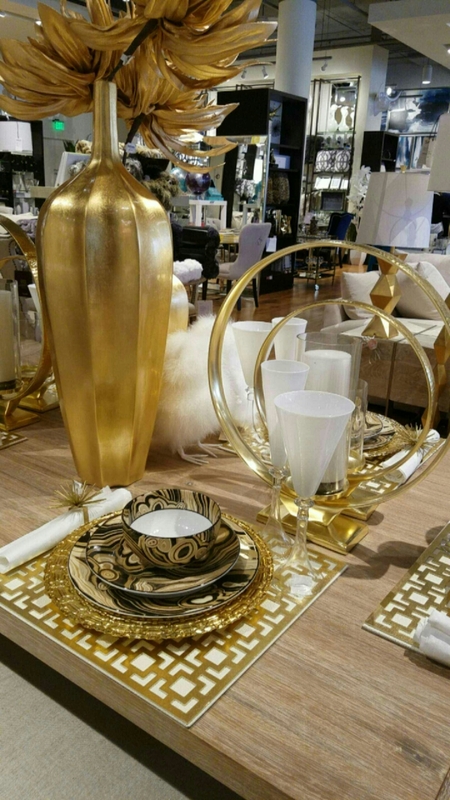 The newest is Z Gallerie at Mayfair Mall. 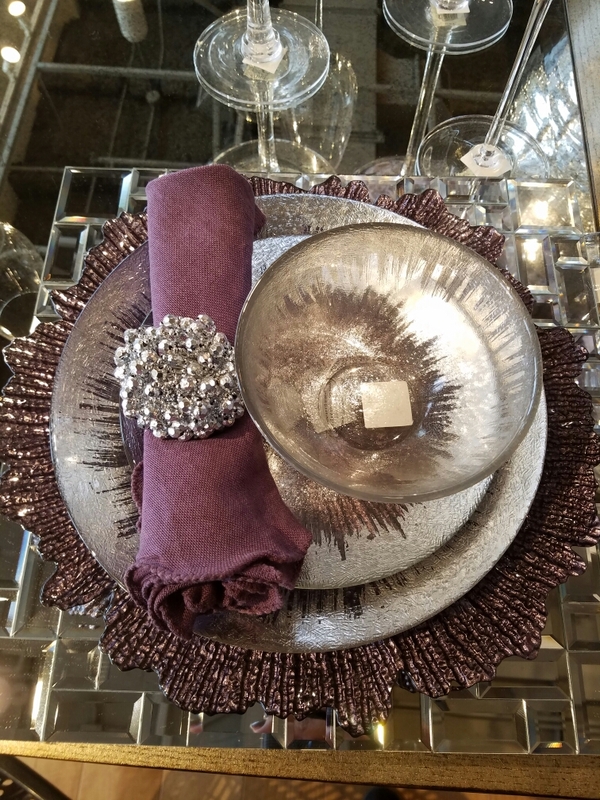 I recently took a visit and purchased a few items and books. 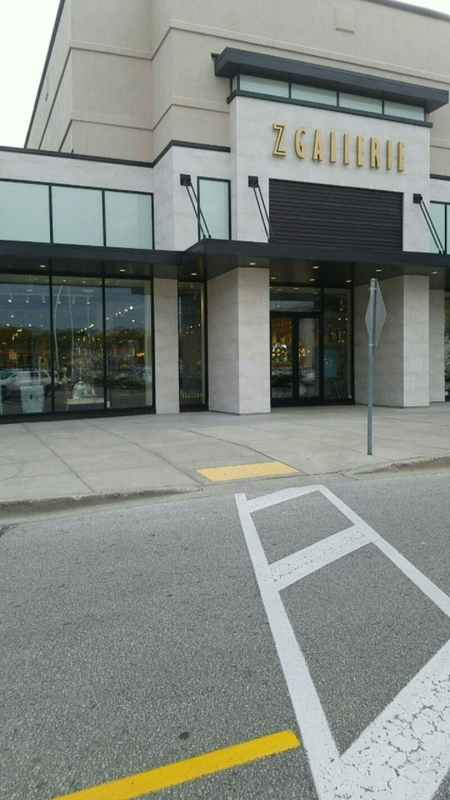 As always, it’s nice to not have to drive to Chicago or other cities for this store.